In the business space, Shad has been interviewed, cited, and written for a number of publications including Architectural Lighting magazine, Lighting Design + Application (LD+A) magazine, Systems Contractor News (SCN), GE Lighting News, Irvine Chamber's Business Connection magazine, Electrical Construction & Maintenance (EC&M) magazine, and Access Control & Security Systems magazine. In addition, Shad wrote the "Lighting" chapter on behalf of the International Facilities Managers Association (IFMA) for their book, Cut it Out. 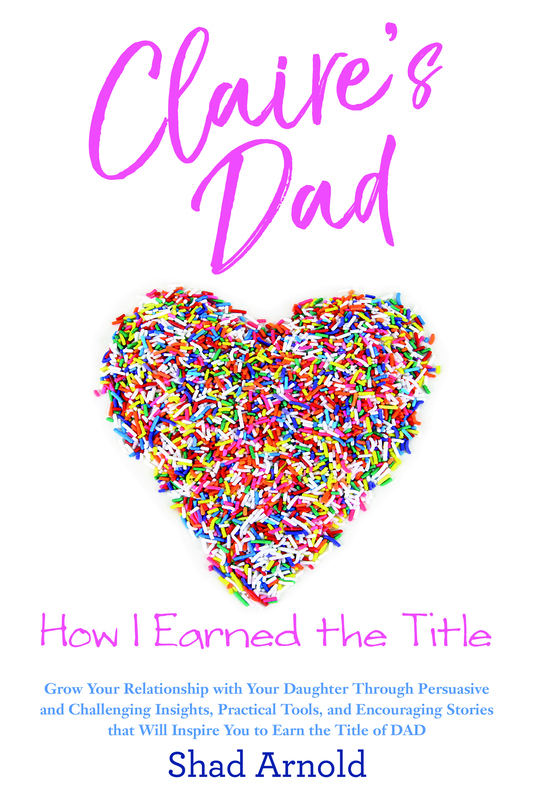 Coming full circle and back to a core of focus on family, parenting, and the unique relationship that exists between father and daughter, Shad released Claire’s Dad: How I Earned the Title (available in paperback and Kindle e-Book) for publication in February 2018. In Claire's Dad, Shad takes the reader through 20 years of life-experience and commentary; exploring and demonstrating how a father can grow and nurture his relationship with his daughter – no matter her age. Fast paced, easy to read, and written in every-day language, this book offers persuasive and challenging insights, practical tools, and encouraging stories that will inspire the reader to earn the title of Dad. You're the father of a little girl. The role you'll play in her life will have an indelible impact on her character, her values, her self-esteem, and her future role in society. There is so much on the line. Shad Arnold understands what you're going through. When his dauther was born, he became acutely aware of the impact he'd have on her life. Shad knew he had to earn the right to call himself Claire's Dad. Among stories of his own successes and failures, he presents real-world insights on emotional growth, discipline, dating, and more from an every-day-man's perspective—empowering you to earn the title of dad. 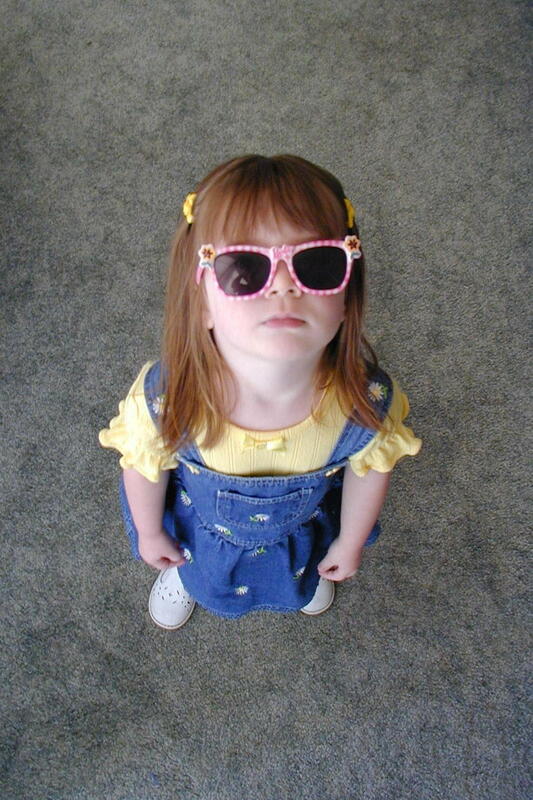 As your daughter's first protector and support system, you give her a lasting impression of positive manliness. 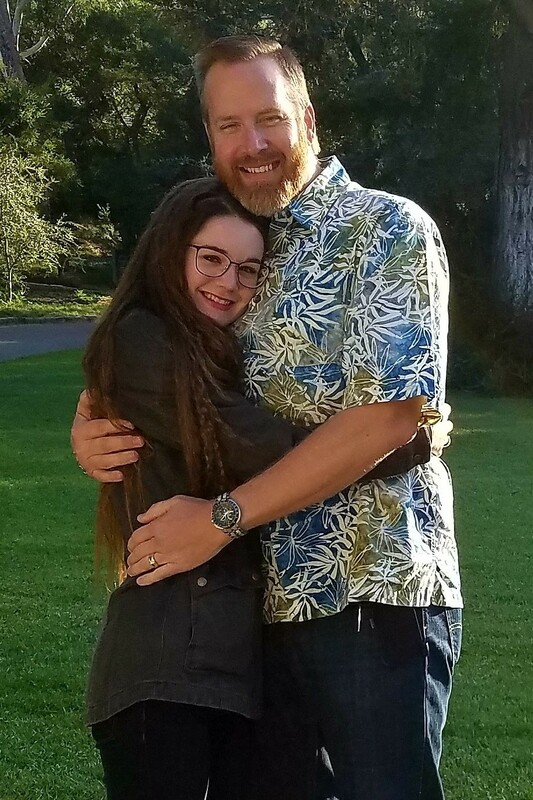 Sometimes you'll falter, but hold fast to your principles, and you'll be the dad she loves and admires for a lifetime. To purchase, click on a link below or go to your favorite bookseller. 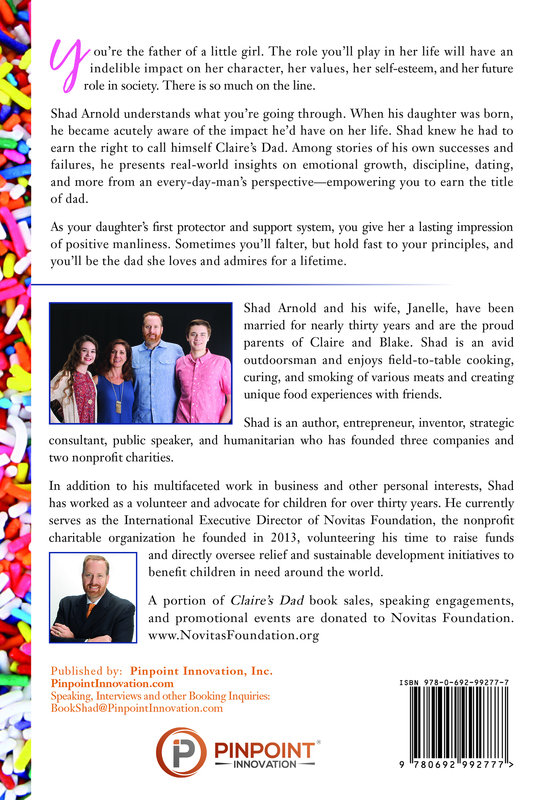 A portion of Claire's Dad book sales, speaking engagements, and promotional events are donated to Novitas Foundation. Amazon, Kindle, and all related logos are trademarks of Amazon.com, Inc. or its affiliates.